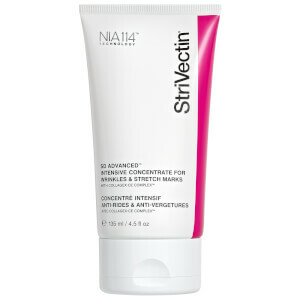 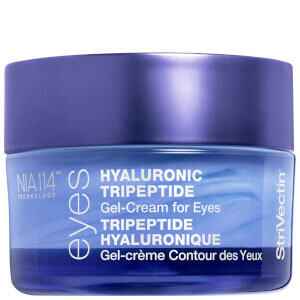 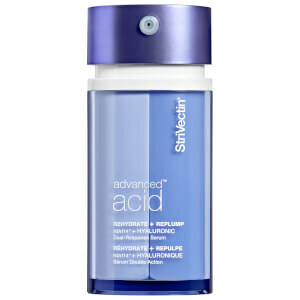 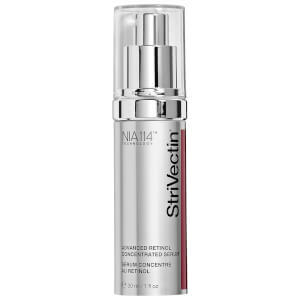 Science is at the heart of Strivectin skin products. 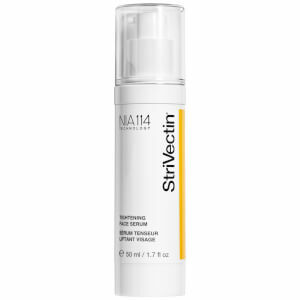 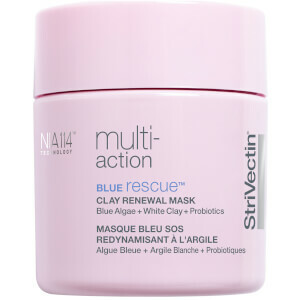 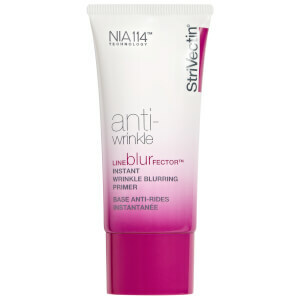 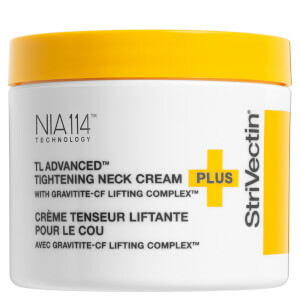 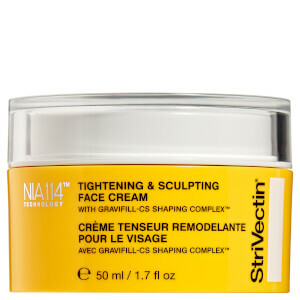 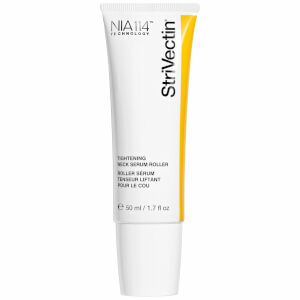 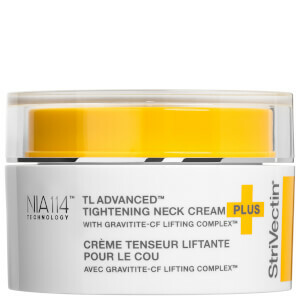 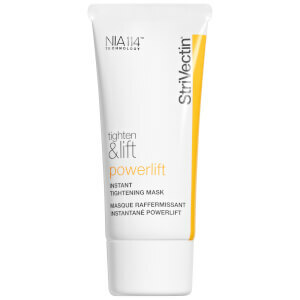 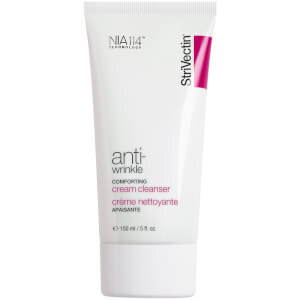 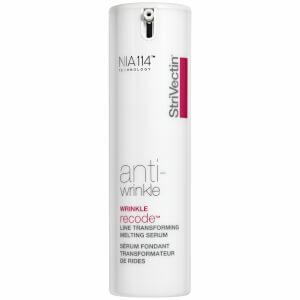 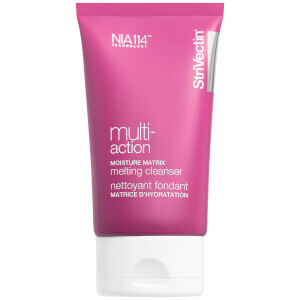 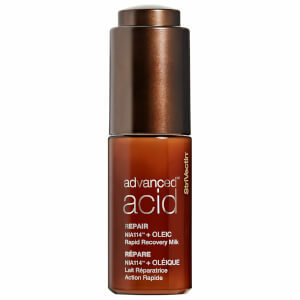 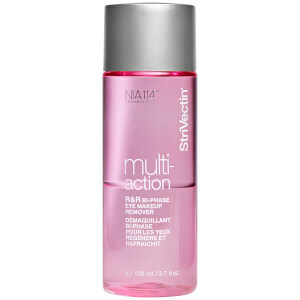 Every product uses their patented NIA-114™ technology which is scientifically proven to transform your skin by reinvigorating and strengthening your skin surface. 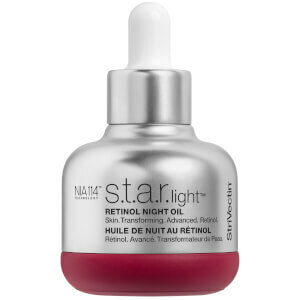 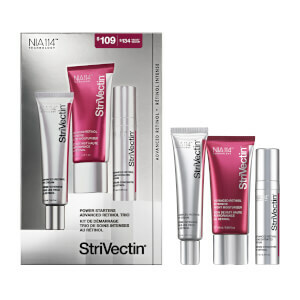 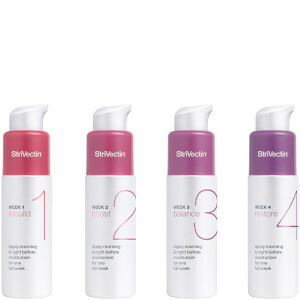 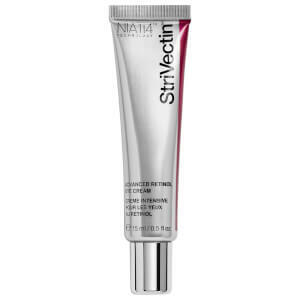 Strivectin have worked hard to produce a range of products which provide vital age fighting benefits such as the popular Intensive Eye Concentrate for Wrinkles, 360 Tightening Eye Serum which helps reduce puffiness and a Tightening Neck Serum which includes a built in roller for easy application. 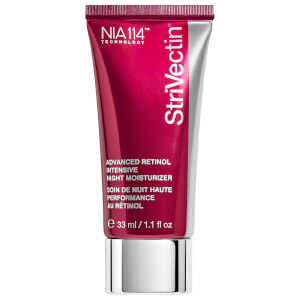 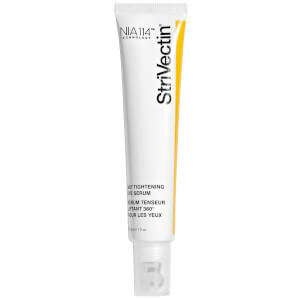 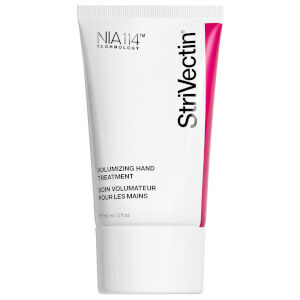 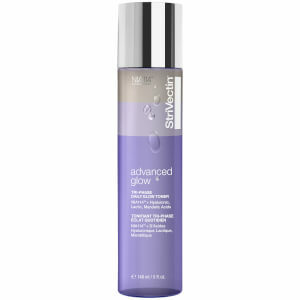 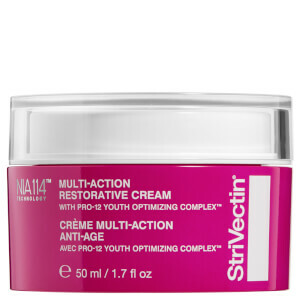 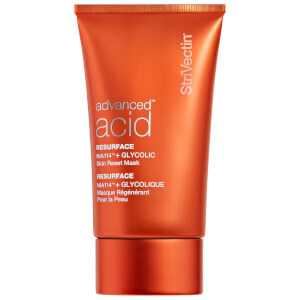 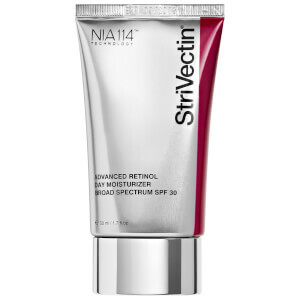 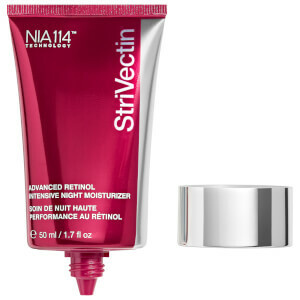 With Strivectin you can have confidence that their skincare products will provide results thanks to their clinically proven certification.